The Royall Beach Estates condo is next to an infinity pool. 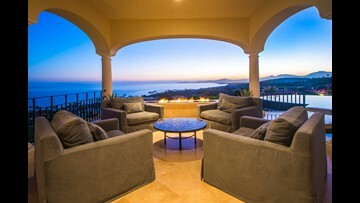 Other outdoor space includes a covered patio with a barbecue grill and patio furniture. 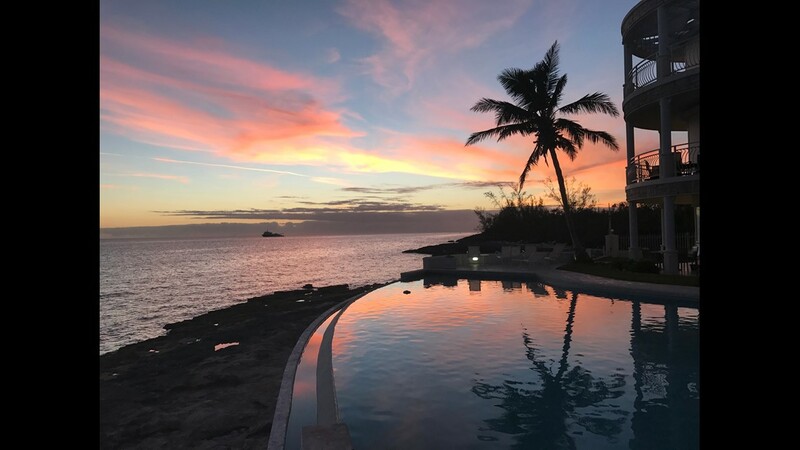 Royall Beach Estates is a small beachfront gated community in the southwestern area of New Providence in Nassau, the capital of the Bahamas. 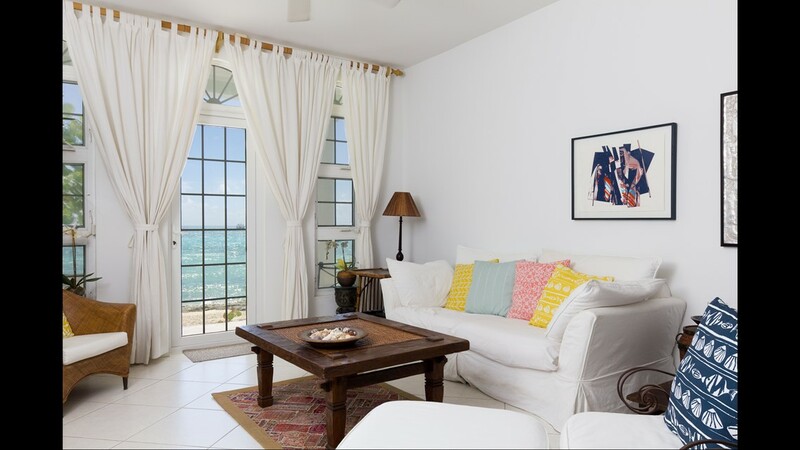 A ground-floor two-bedroom, two bath condo with ocean views is available for $499,000. 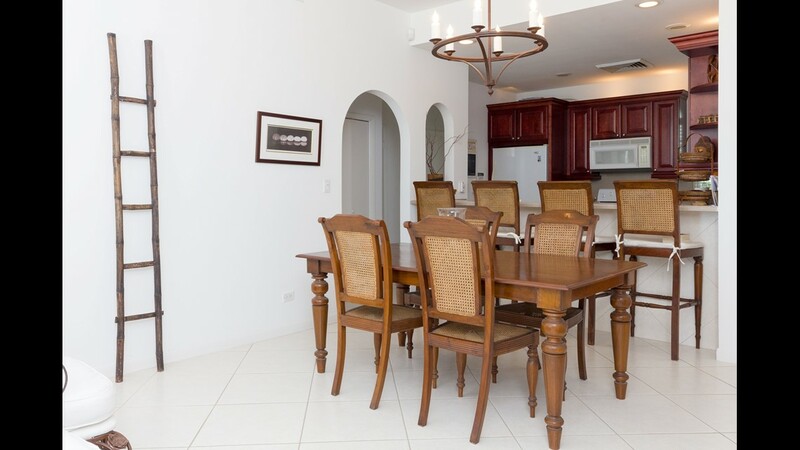 The Royall Beach Estates condo comes fully furnished with antiques. 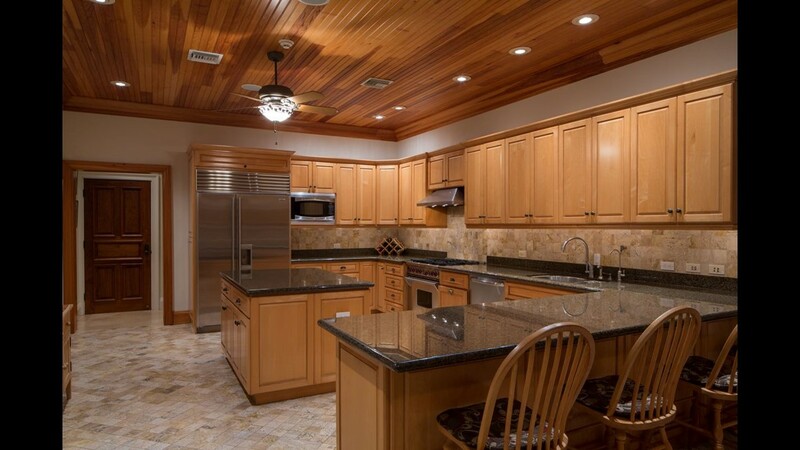 The Royall Beach Estates condo has a custom kitchen with solid wood cabinetry and Corian counter tops. 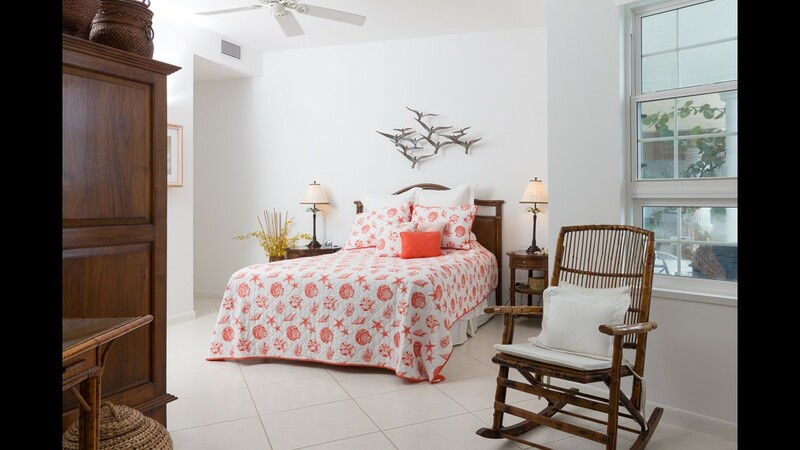 The Royall Beach Estatesvcondo comes fully furnished with antiques. 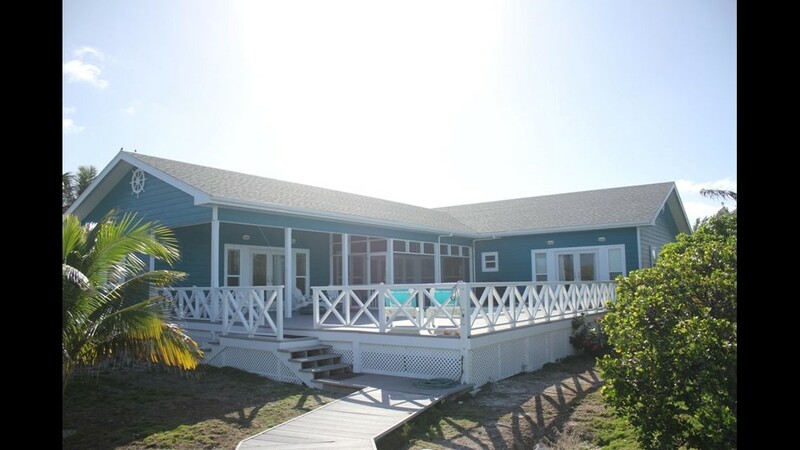 This four-bedroom, three -bathroom waterfront home in Elbow Cay in the Abaco Islands of the Bahamas is on the market for $1.6 million. 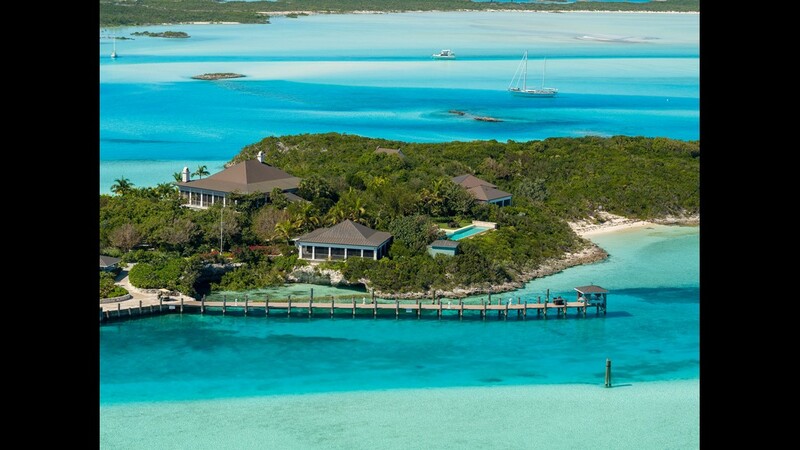 The Elbow Cay house has a 45-ft. private dock located on protected White Sound. 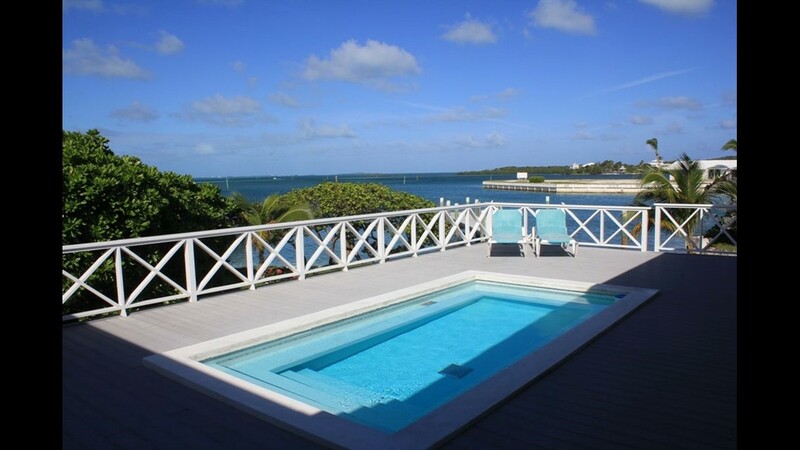 The Elbow Cay house also features a swimming pool. 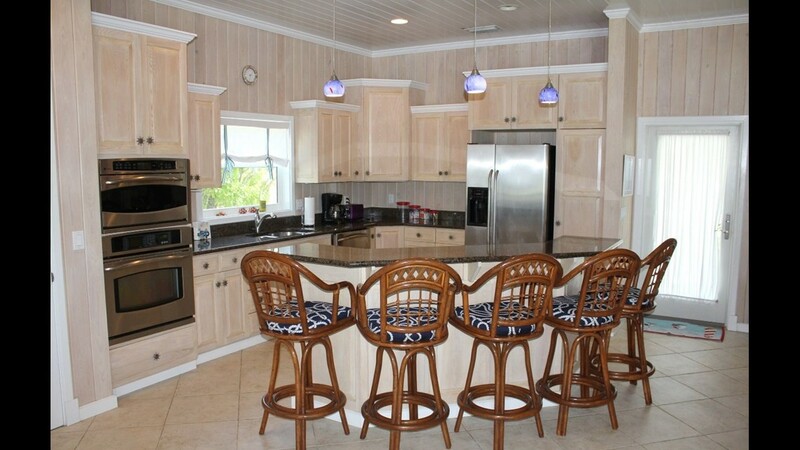 The Elbow Cay house has granite counter tops and a breakfast bar in the kitchen. 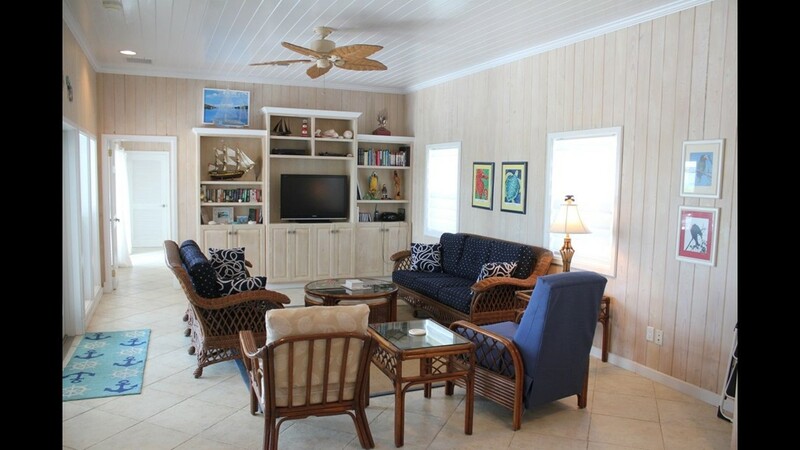 The Elbow Cay house has many areas for entertaining. 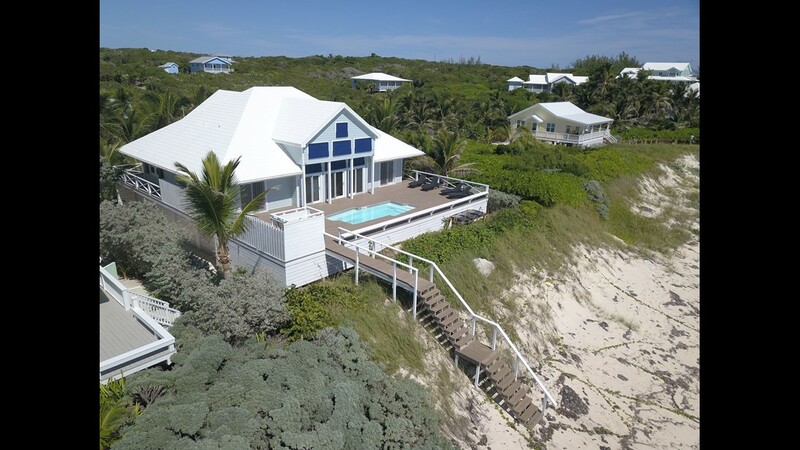 Hibiscus in Elbow Cay in Abaco is on the market for $2.215 million. It is listed by Hideaways Real Estate. 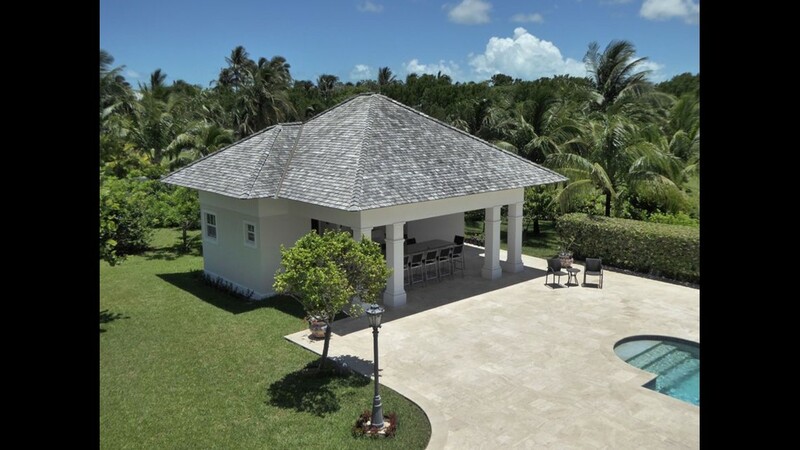 Hibiscus, a four-bedroom, four-bathroom home, is located in the White Sound section of Elbow Cay. Hibiscus also has a swimming pool. 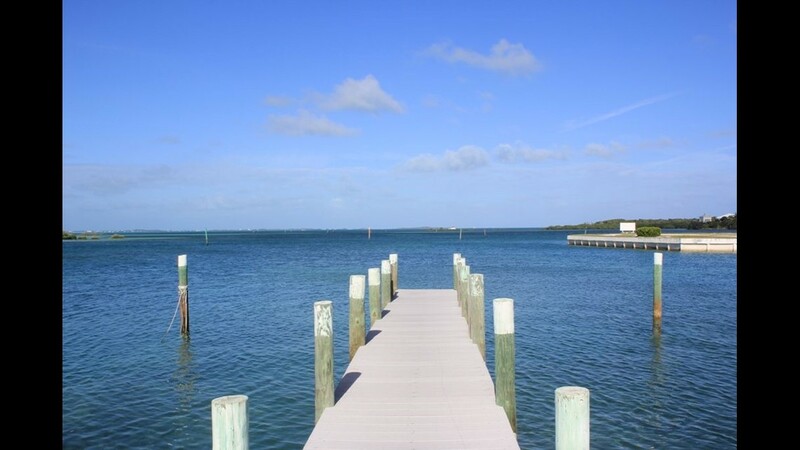 White Sound is located in the Sea of Abaco. Hibiscus faces the ocean. 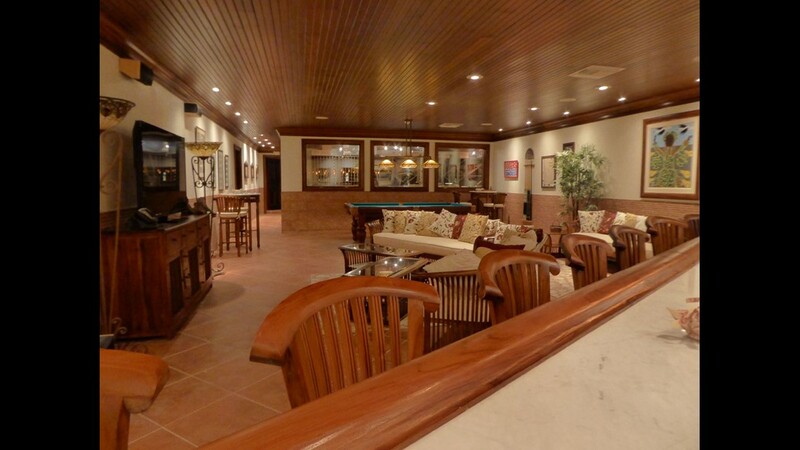 Hibiscus has an open layout in the living area. 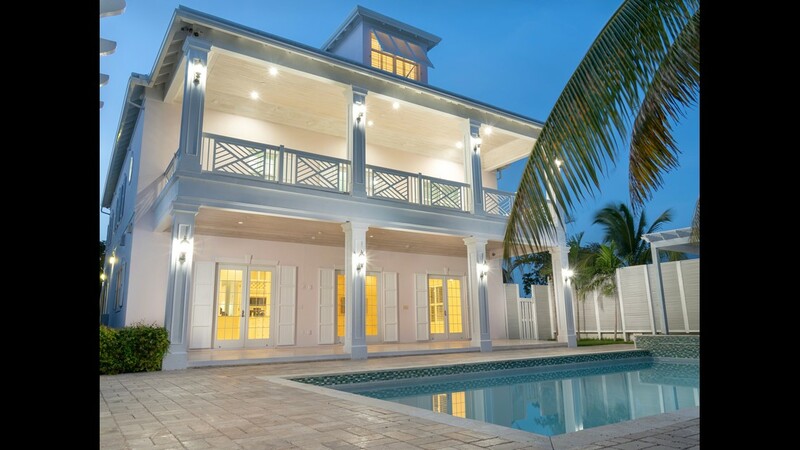 Sand Dollar is a five-bedroom, 5 1/2- bathroom estate in the waterfront community of Palm Cay in Nassau. 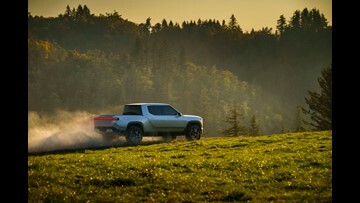 It is listed by Dupuch Real Estate for $2.85 million. 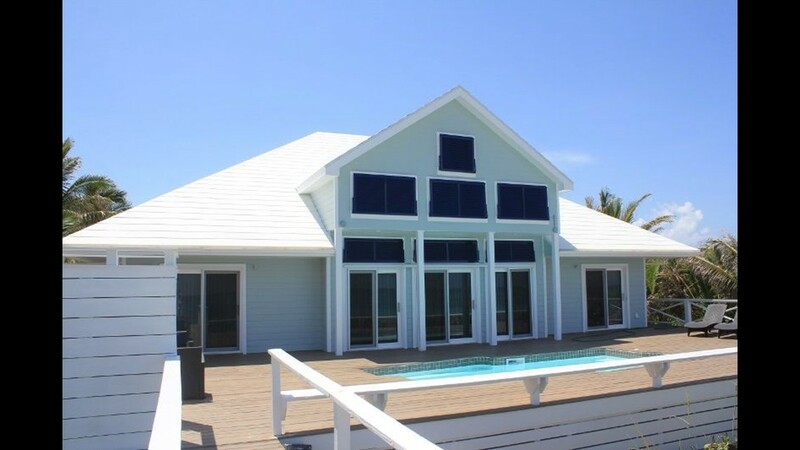 Sand Dollar has a pool, pool house and a guest cottage with a three-car garage. 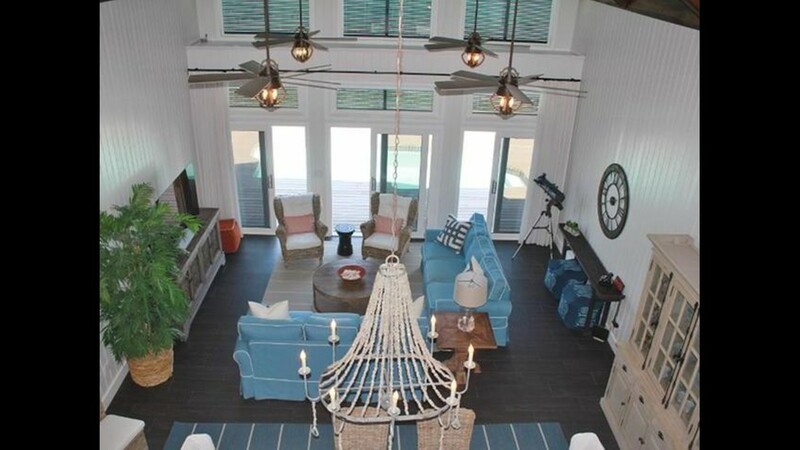 Sand Dollar has formal living and dining rooms. 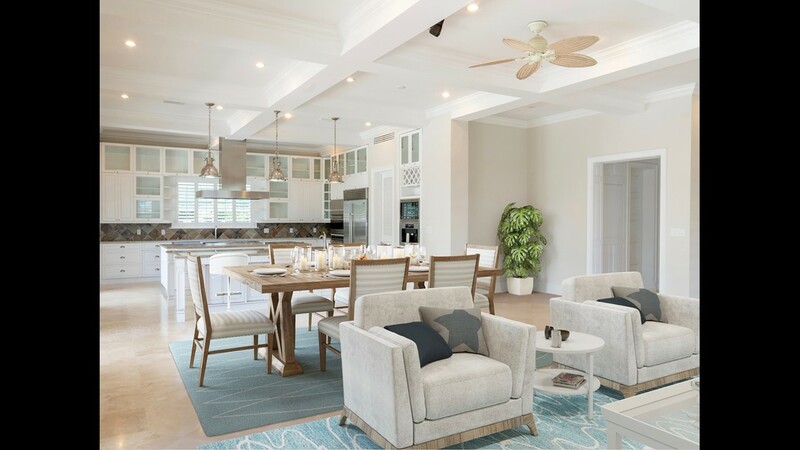 Sand Dollar has a gourmet kitchen with granite counters, dual islands, and high-end appliances including a Wolf double oven, Sub-Zero fridge, and a built-in Miele coffee maker. This is Sand Dollar at night. 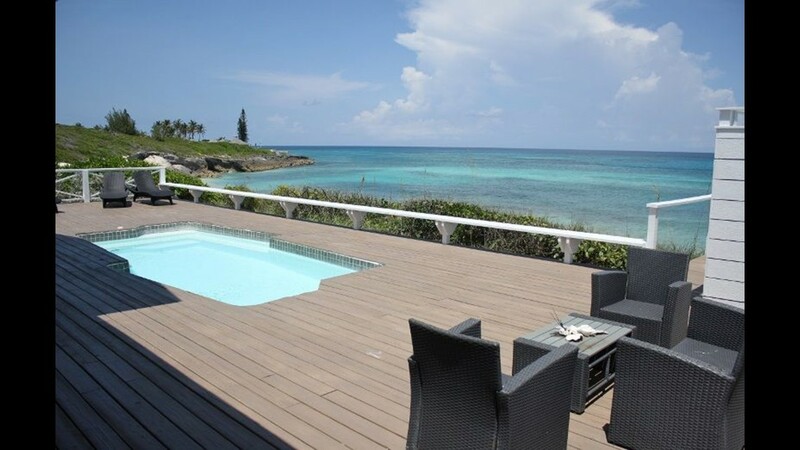 Gull Cottage in Ocean Club Estates is on Paradise Island in the Bahamas. 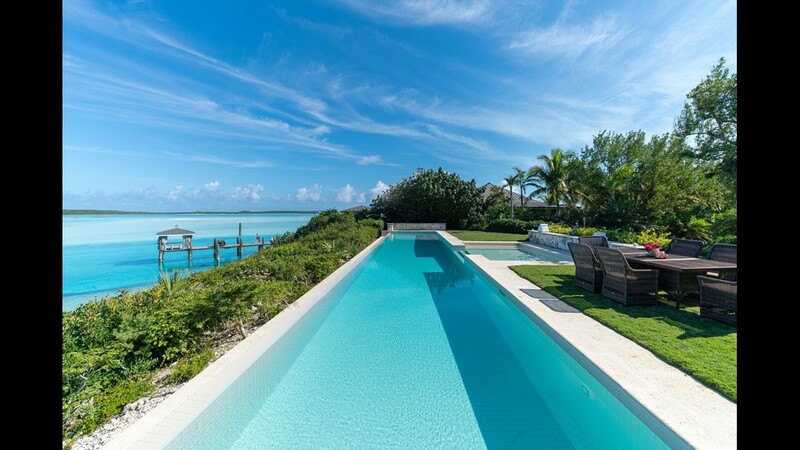 The four-bedroom, seven-bathroom house is listed by Dupuch Real Estate for $8.2 million. The exterior of Gull Cottage has a sweeping patio that extends from the porch off the great room, kitchen, and downstairs bedroom so guests can flow from space to space. The pool house includes a bathroom, Wolf barbecue area and granite bar which seats eight people in the shade. 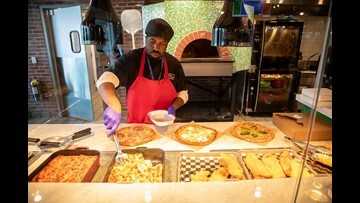 Gull Cottage has a custom maple kitchen featuring Sub-zero and Wolf appliances. 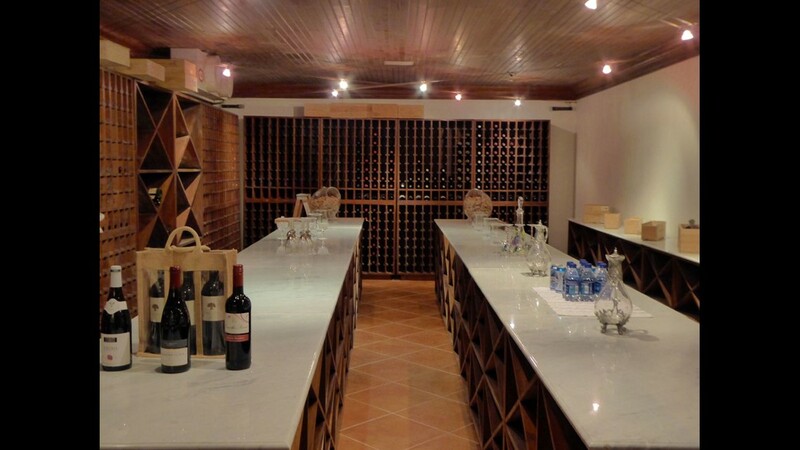 Gull Cottage has a 400-square foot temperature-controlled wine cellar. The basement of Gull Cottage is known as "Le Cave." 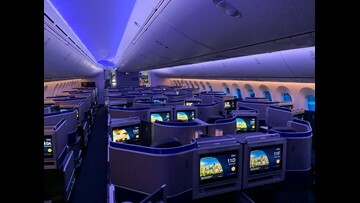 It has a 400 square-foot temperature-controlled wine cellar, pool table, home theater with surround sound, and a full twelve-seat teak bar. 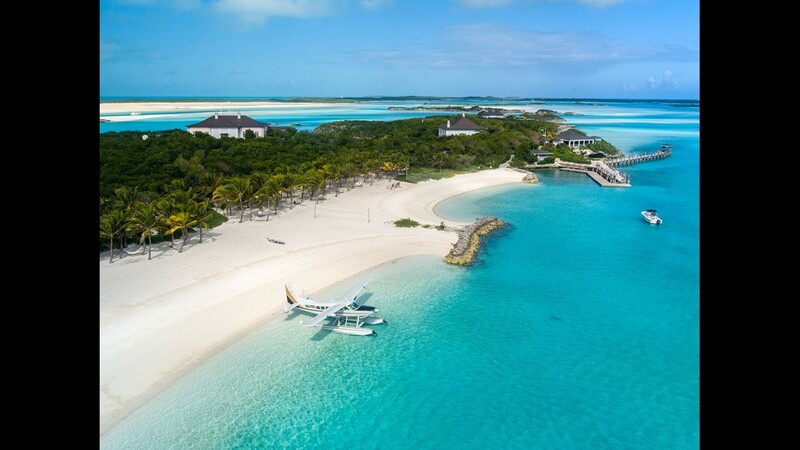 Why have a dream home, when you can have a dream island? 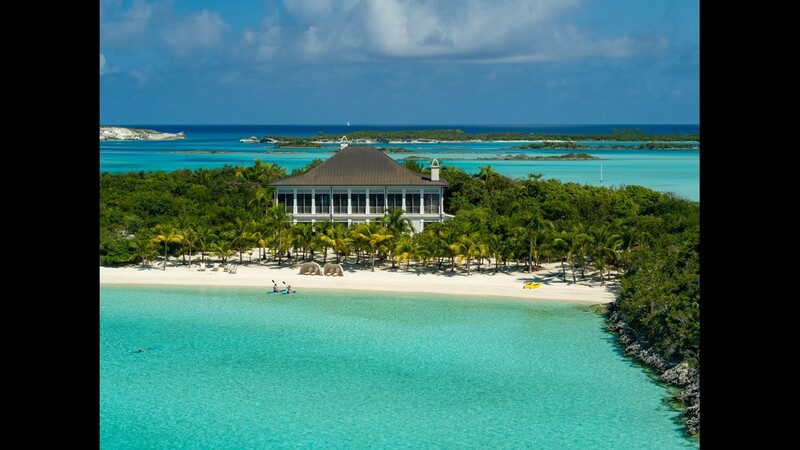 Little Pipe Cay is a private island for sale in the Exumas island chain of the Bahamas. It is listed by Neal Sroka at Douglas Elliman Real Estate for $85 million. 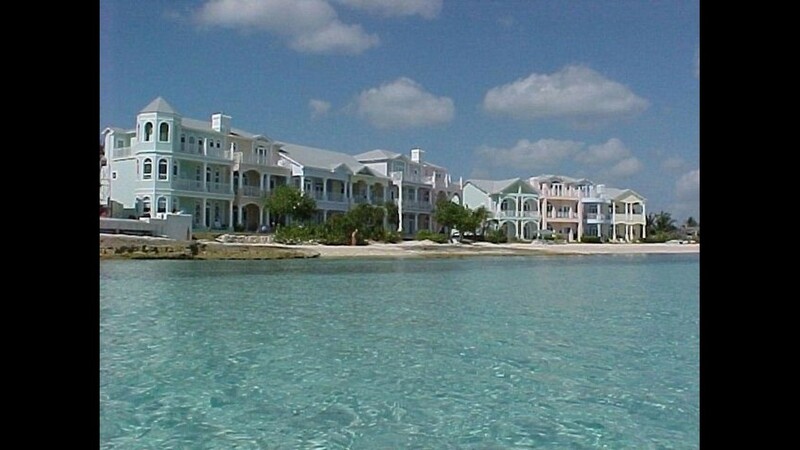 A number of houses and cottages are spread across Little Pipe Cay for family, guests and staff. 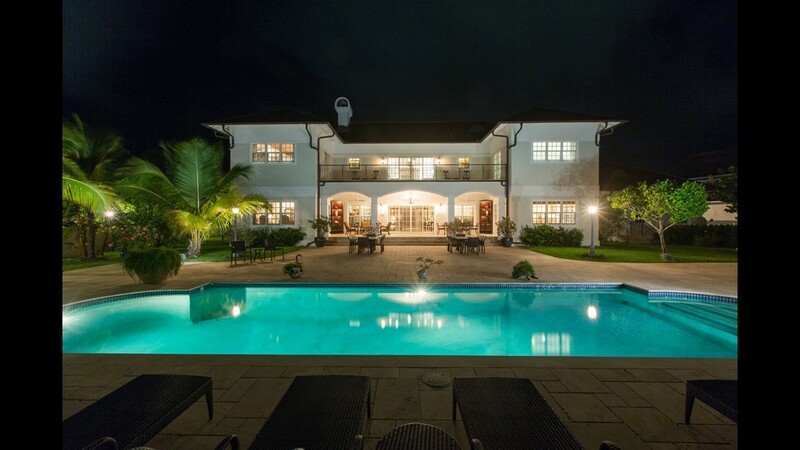 Little Pipe Cay has plenty of ocean surrounding it, but the main house also has a swimming pool. 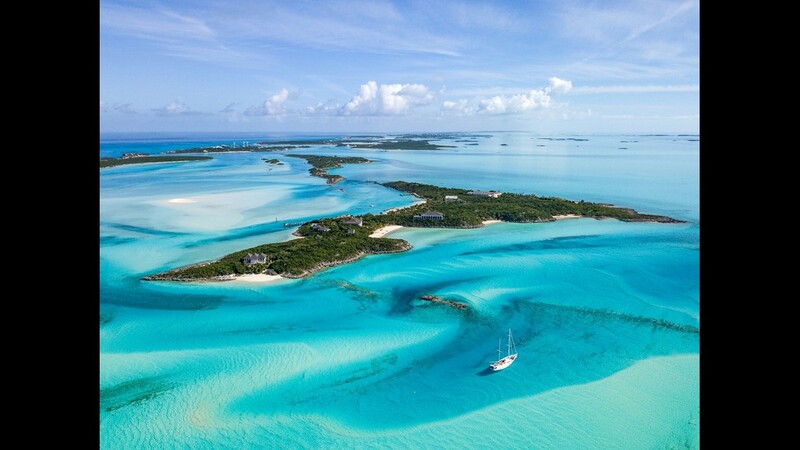 Little Pipe Cay is in the Exumas island chain of the Bahamas. 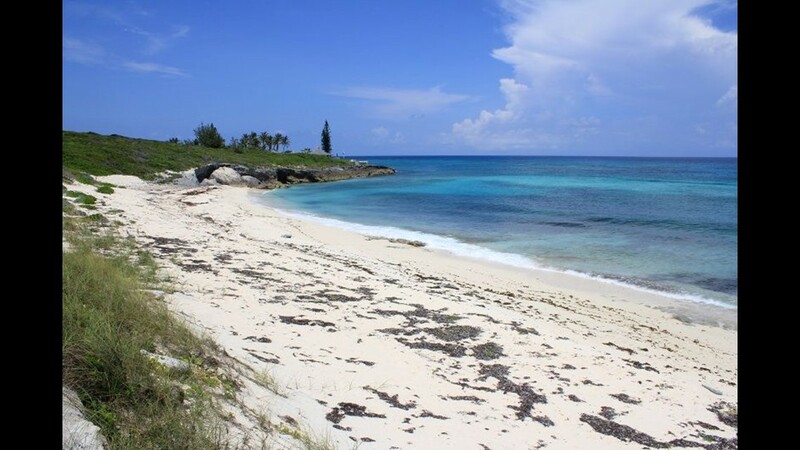 Little Pipe Cay is located about 70 miles from Nassau, 270 miles from Miami and 270 Miles from Palm Beach. 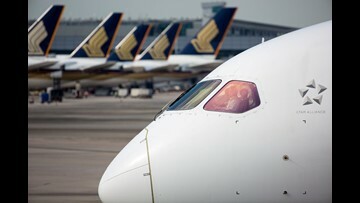 It can accommodate private planes and charters.